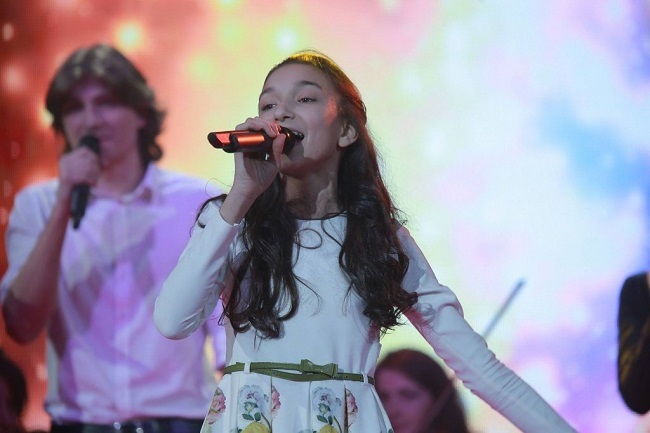 The first artist for the Junior Eurovision Song Contest 2018 is known! It’s Tamar Edilashvili who will be representing Georgia. Georgia’s first channel organised a children’s music project called Ranina in which Anastasia Togonidze, Nikoloz Vasadze and Tamar Edilashvili participated and this competition was won by Tamar! The song Tamar will be travelling to Minsk, Belarus with, to sing for Georgia on the 25th of November 2018, will be revealed at a later stage.